What Are The Top Anti-Malware Software for Windows? While malware threats are increasing on a rapid rate, it becomes important to place some preventive measures for better security. One such effective step is using anti-malware software for Windows that offer all-round security to your system. Let’s have a look at some of these effective tools in this article. Use this best antimalware for Windows to keep your PC security intact. This smart tool helps you protect your system from various malware threats including spyware, viruses, phishing scams, adware etc. Its powerful scanning engines scan and remove malicious content even from the remotest corners of your system. It is designed with antispyware, antivirus and antimalware techniques to provide you complete security against all malware threats. Here, it keeps on updating its malware database to keep you safe not only from existing malware threats but from all emerging threats as well. It also performs regular scanning and cleaning of your system for better results. In other features, it offers highest cleaning ration and regular updates automatically. Use this Windows anti-malware software to perform a deep scan of your system to find and clean all malicious content effectively. It offers Quick and Specialized scanning options to help you fight infections on your system. You can use this tool as an additional security layer for your system as it performs well with any of your existing security software. Its behavior-based technique looks for all the files that operate unusually and further, helps you scan and remove “zero-day” infections effectively. It even protects your OS and important system files using latest techniques. This Windows protection software helps you perform remediation to avert re-infection. This free Windows malware protection tool works on an in-built powerful malware scanner to scan, detect and remove all sort of malicious content effectively. It works as a free antimalware for Windows 10 and other versions where performs a thorough scan of your system and offers deep cleaning of malicious content. Using this tool, you can clean malicious registry keys, rootkits, viruses, hidden files and other malicious content effectively. Its advanced heuristic technique helps you find and remove all known unknown malware effectively. Its patented protection technology helps you quarantine your system for better performance. In other features, it helps you detect hidden drivers & services, offers forensic level stats and graphs, clean network endpoints, real-time safety and lot more. Use Emsisoft Anti-Malware to protect your system from all existing and emerging malware threats including ransomware. It further offers effective security against bots/Backdoors that may steal and sale your computing power to black market. You can also use this tool to avoid threats arising through risky banking Trojans or PUPs. It is again proved secured to keep your online activates safe with complete surf protection feature. Further, you can use its behavior blocker, real-time file guard, and anti-ransomware features to keep your system and data safe. 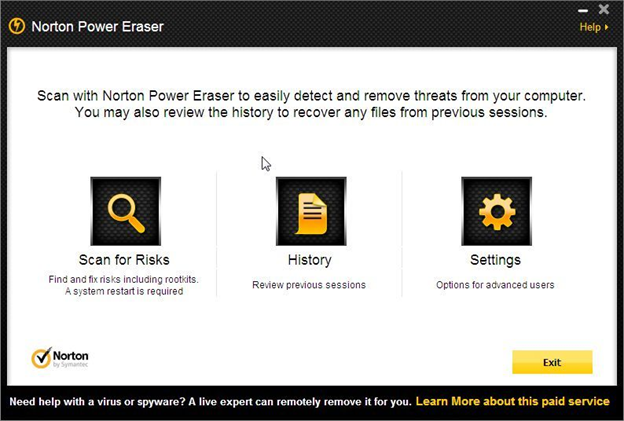 Norton Power Eraser is simple yet powerful Windows anti-malware software that protects your system from various malware threats. It is designed to work on aggressive scanning technology where it cleans out all malicious content effectively. It performs thorough scanning of your system and displays scan results in a user-friendly manner for better understating. 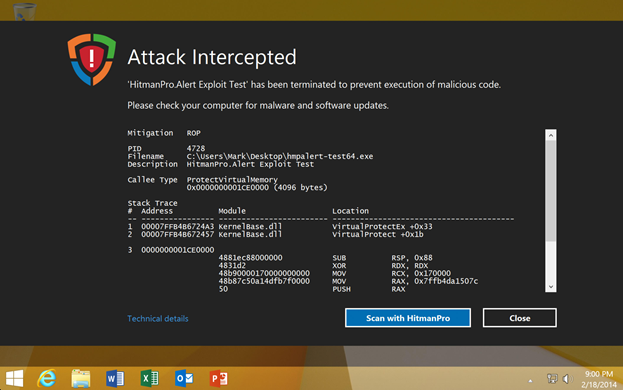 In other features, it offers pop-up blocker and anti-ransomware features. You can also use this tool to avoid crimeware threat effectively. Conclusion: using anti-malware tools is an instant and effective solution to keep your system safe against various malware threats. In this article, we have discussed top 5 anti-malware software for Windows to help you protect your system. If you know more such tools, feel free to comment below. Author Bio: – Chandra Shekhar Choudhary, a Digital Marketing Analyst & a Technical Content Writer is working at Systweak Software. His interest of writing is Anti Malware, windows protection software, Virus, Windows and Mac and he is keen interested in writing other technical blogs. ← Difference between Front-end & Back-end Development?